Leadville. It captures the imagination. It captured mine and still does. Leadville has made me feel like I have wings, and other times it's crushed me. You have to bring your best to Leadville--it deserves no less. In times like these, people are looking for fulfillment and meaning. They feel pulled to a place like Leadville. Only Leadville is more than a place. It's a state of mind. It's an experience. It changes you. Forever. 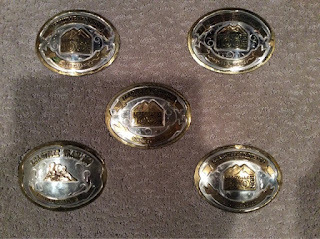 If you're here, it's probably because you feel drawn to Leadville...and maybe that big silver and gold belt buckle? You've come to the right place. Let me tell you about my own experience with "The Race Across the Sky." 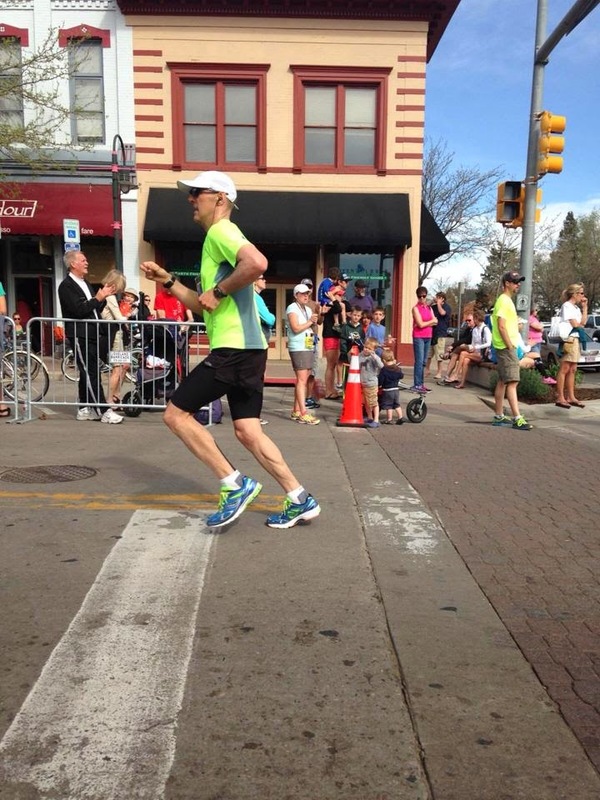 Maybe that'll help you decide whether or not to take on the big, bad Colorado Rocky Mountains and one of the nation and world's most famous 100-mile foot races run nearly two miles in the sky. 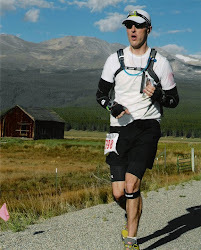 I wish I had more information to go on before my first Leadville Trail 100-Mile Run in 2010. Here I've provided a detailed two-part, aid station-by-aid station overview of the course, intended to help you prepare for this epic race. If you're an LT100 veteran, please let me know if I've missed anything or if there are any inaccuracies in my overview. If you're a first-timer and have a question, fire away in the comments section and I or someone else will respond. Whatever the case, I would never pretend to be an expert, and so please consult other sources, too, such as "Dana's Strategy" on Run100s.com. A final note: I've estimated mileage and elevation in a few areas. Enjoy! Monster in the Rockies: The Leadville Trail 100-Mile Run: Here I provide a short history of the town of Leadville and the Leadville Race Series...read more. Leadville Trail 100 Tips for First Timers: Here are some tips for Leadville first-timers based on stuff I've learned...read more. "Miners, Muckers and Mean MF'ers: The story of Leadville": Here I talk a little about the history of the town of Leadville and what drew me to the Leadville 100....read more. 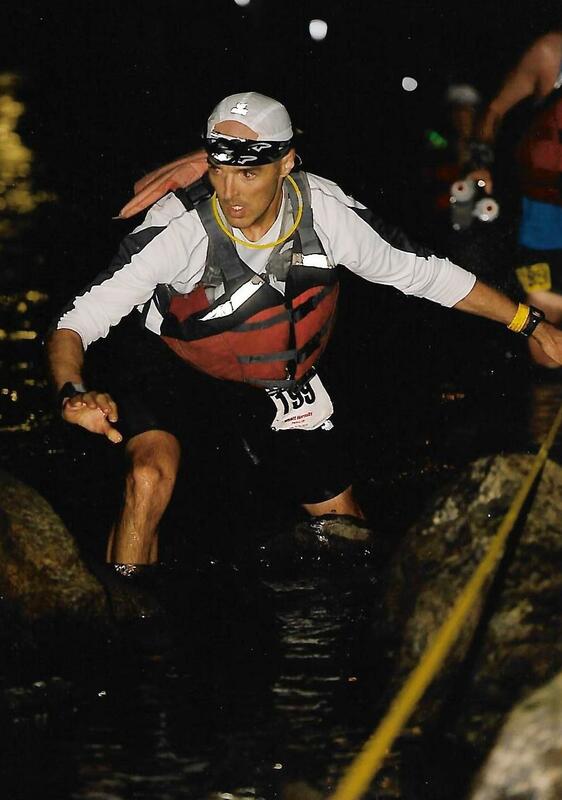 Run100s.com Leadville page - check out "Dana's Strategy" at the bottom of the page. Excellent information. Crew at all locations is super helpful, except at Mayqueen outbound (13.5). Aid stations where you can almost always get to your vehicle are Pipeline both ways and likely Mayqueen inbound. Pipeline is drive up and provides immediate access. Outward Bound--maybe but it depends on your placement. Good luck!